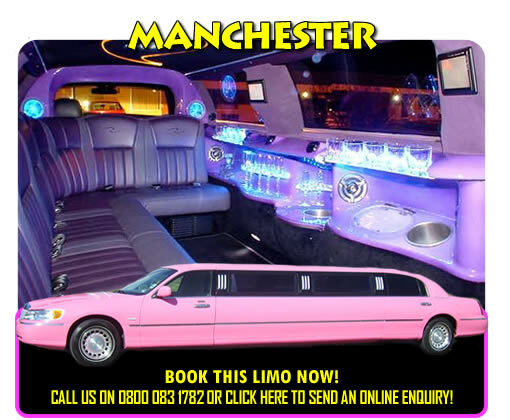 The Finest Pink Limo Hire Manchester Has Available! Manchester is one of the UK's ultimate party destinations and boasts plenty of musical heritage and nightime venues to support its hedonistic reputation. From the Printworks to the Club 23 bar at the Manchester Hilton, there is something for everyone regardless of age and budget! 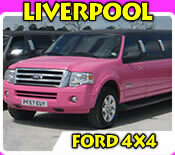 We present a beautiful pink limo that guarantees to compliment your night out on the town! 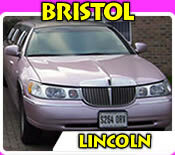 Big Slo Limo Ltd present this eye catching and fun pink limousine that is licensed for upto 8 passengers per journey. 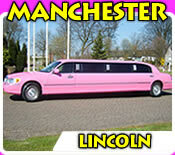 This stretched Lincoln Town Car is available for hire in Manchester and Bury at affordable rates with excellent service. Champagne glasses and tumblers for all passengers! Plazma plates and fibre optic lighting that adds to the nightclub feeling as you travel around Manchester! 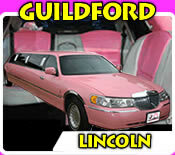 Pink limo similar to the car used by Big Brother star Chantelle Haughton. Our car will give you a taste of the celebrity life too! Exciting way to travel around town! 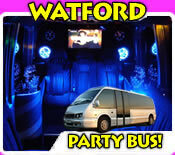 Celebrate a hen night, stag night or birthday with our fun chauffeur car! Whether you decide to go clubbing on Canal Street or have a meal in China Town you arrive in style with us. Make an enquiry about this car by using the form below or call Big Slo Limo Ltd on 0800 083 1782 (quote Pink Limo Listings for preferential rates)!